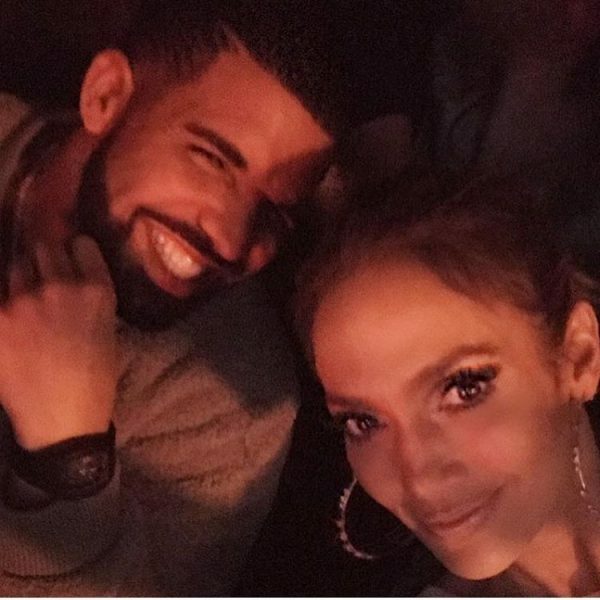 RAW HOLLYWOOD : JENNIFER LOPEZ & DRAKE CONFIRM ROMANTIC RELATIONSHIP...? JENNIFER LOPEZ & DRAKE CONFIRM ROMANTIC RELATIONSHIP...? For weeks now rumors have been circulating social media about Jennifer Lopez dating hit rapper Drake. He was recently spotted in the audience at her Las Vegas residency show & they even spent the holidays together. By no surprise neither of them have officially announced anything, but if this new photo could tell the story then they could surely be a hot new item.